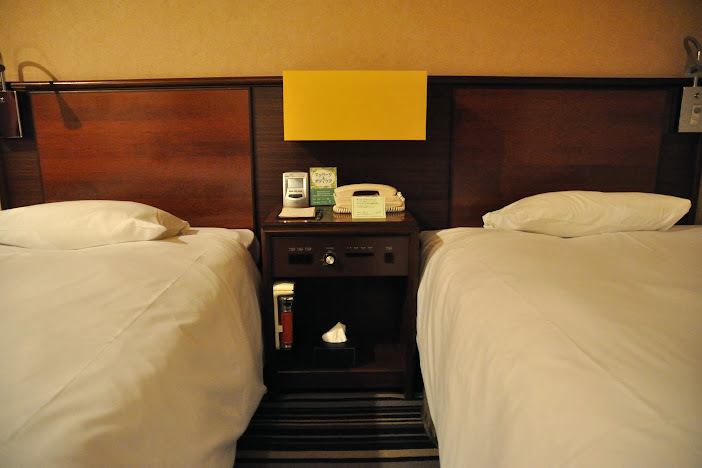 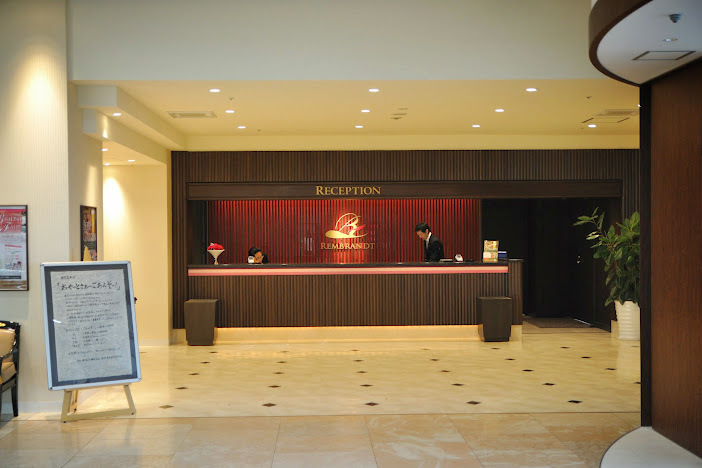 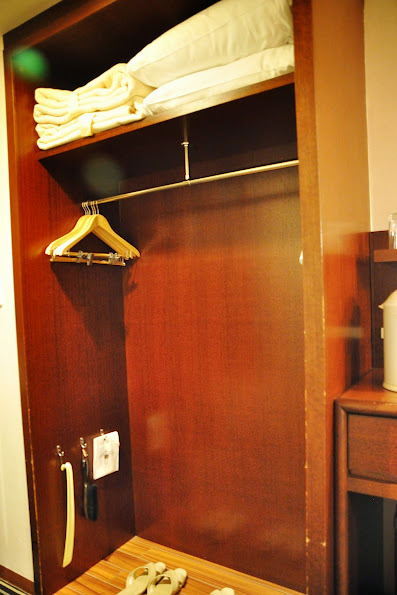 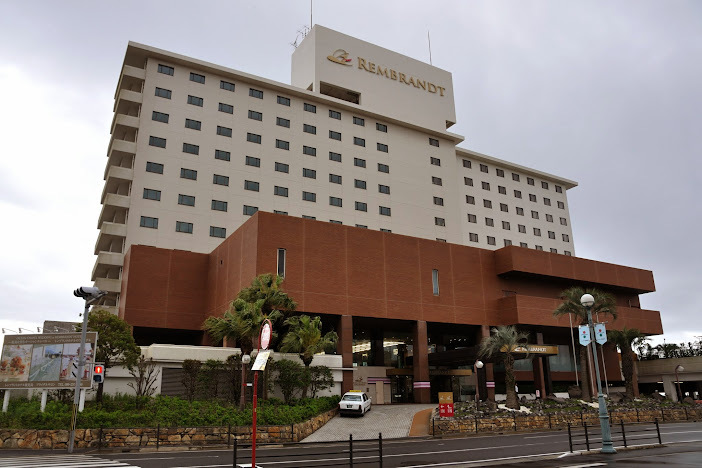 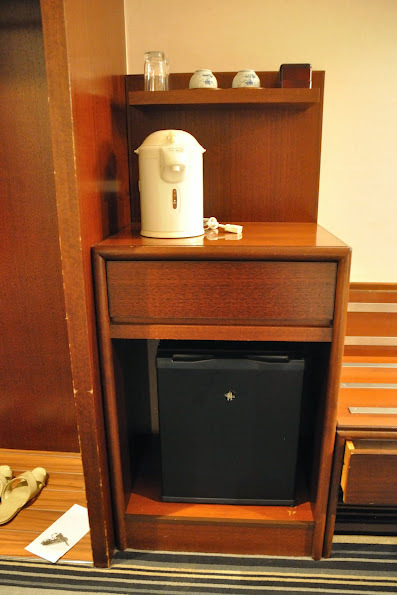 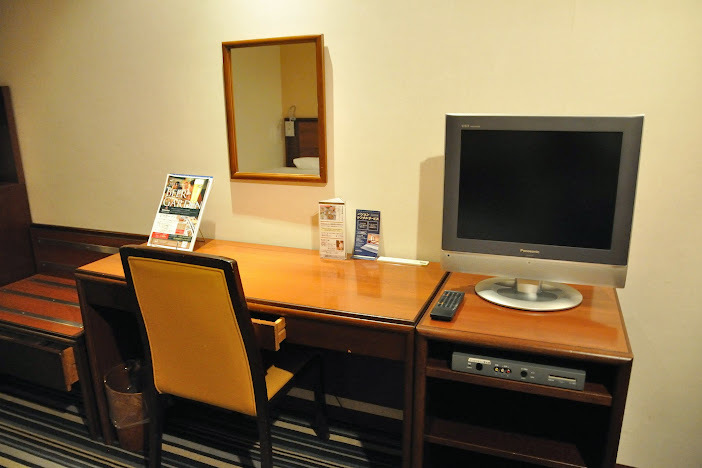 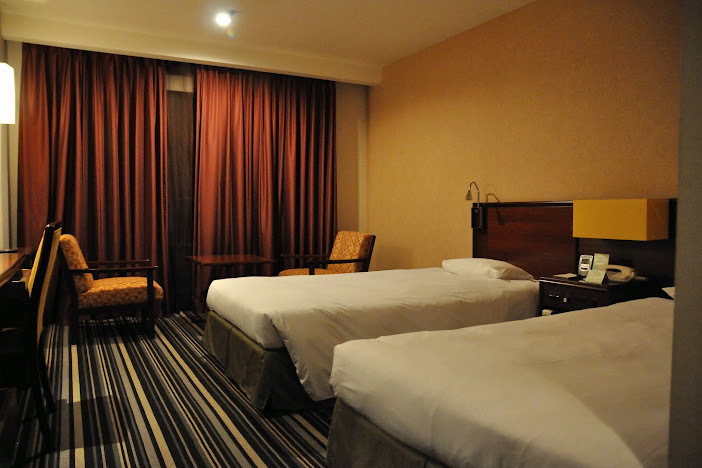 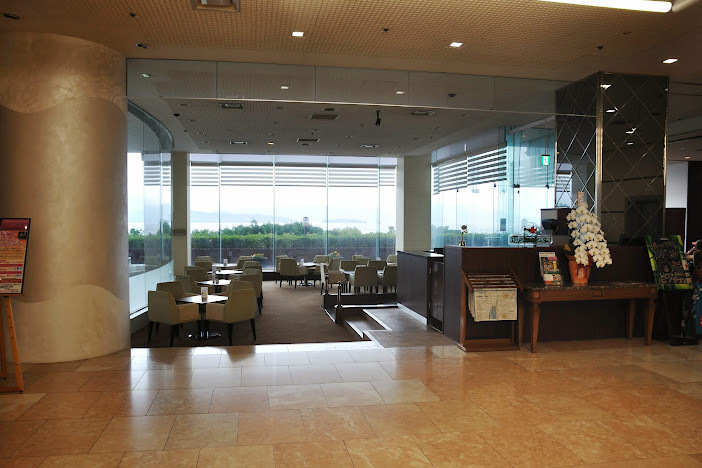 Accomodation today was at Kagoshima Rembrandt Hotel. 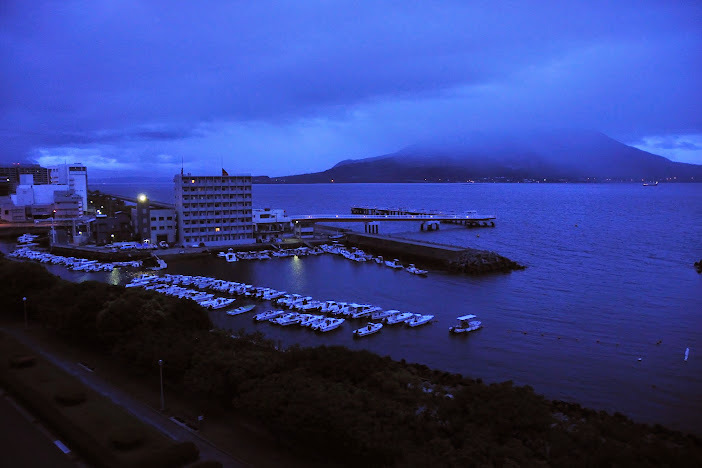 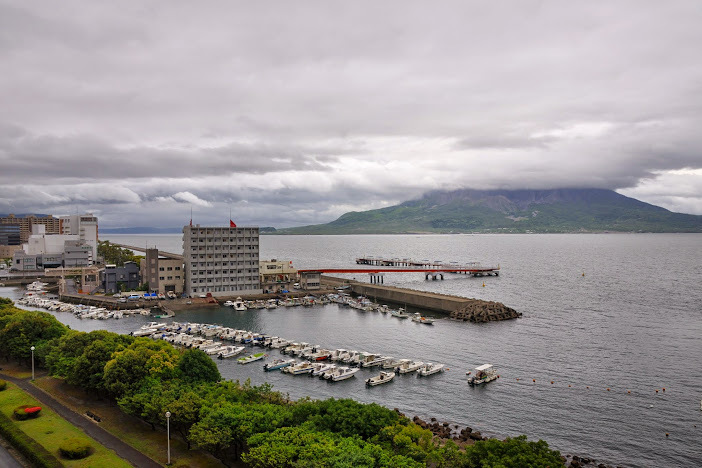 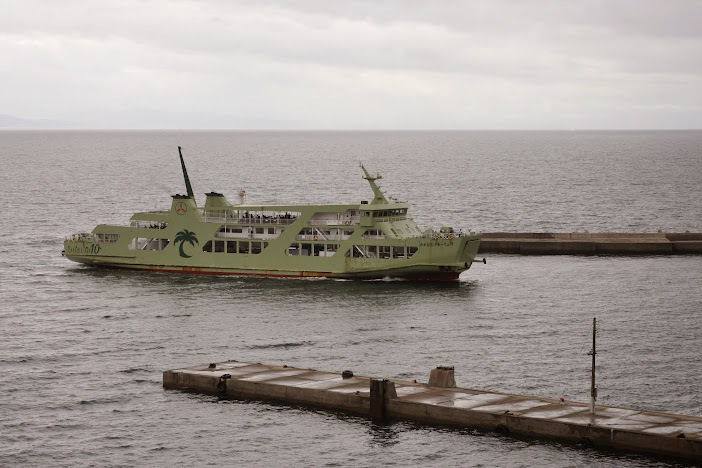 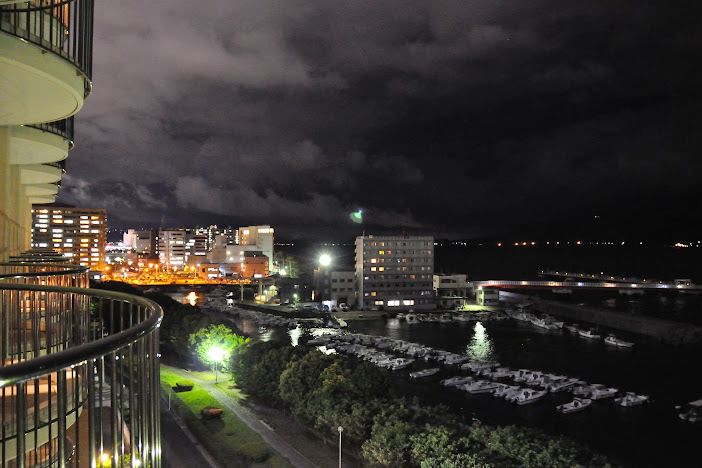 The plus point of this hotel is the room had a balcony and a view of Sakurajima. 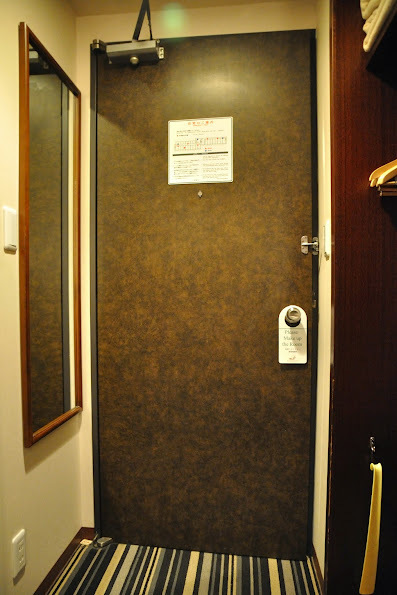 The room was quite spacious. 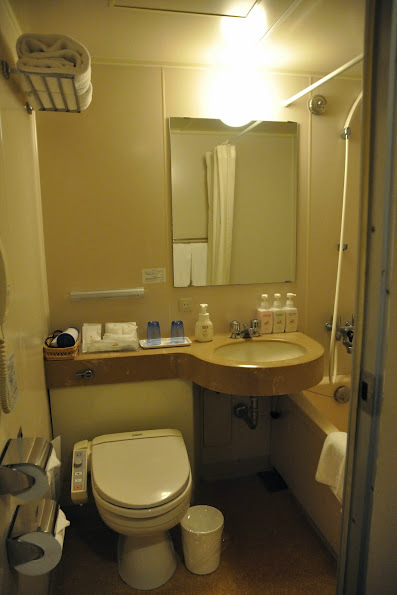 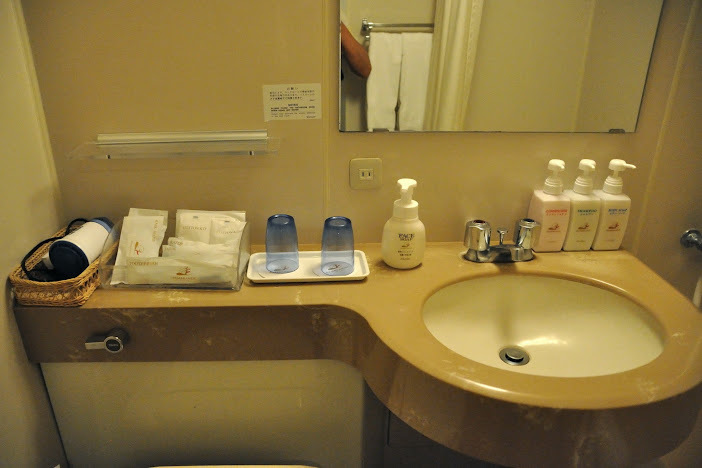 Bathroom is also container type. 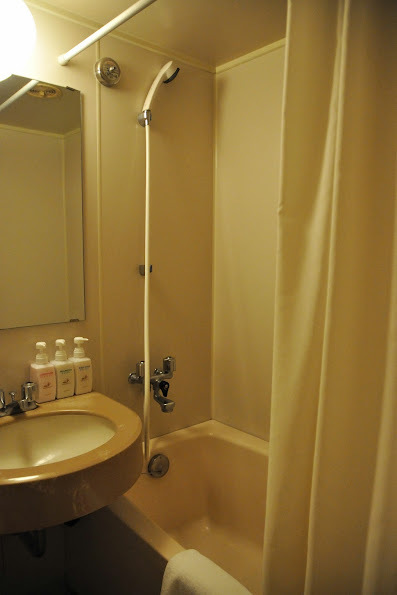 Basin area & bathtub.